The Inspector General of Police (IGP), Mohammed Adamu, has ordered for the arrest of all those involved in the attack on a Deputy Commissioner of Police in Brass, Bayelsa State, on Sunday. The IGP, who gave the order in Abuja, said he would no longer tolerate attacks on police personnel on legitimate duty. Adamu, who described the attack as unwarranted and unprovoked, warned that the police under his leadership would not tolerate such brazen acts of impunity. The IGP, in a statement signed by the Force Public Relations Officer, Frank Mba, said five persons have been arrested in Umuahia, Abia State over an attack on a Deputy Superintendent of Police (DSP), while on duty at a collation centre. Mba’s statement reads: “The Inspector General of Police, Ag. IGP M.A Adamu, has decried the attack on a Deputy Commissioner of Police in Brass, Bayelsa State, yesterday, Sunday, February 24, 2019, and has ordered for the immediate arrest, comprehensive investigation and diligent prosecution of persons involved, no matter their positions in society. 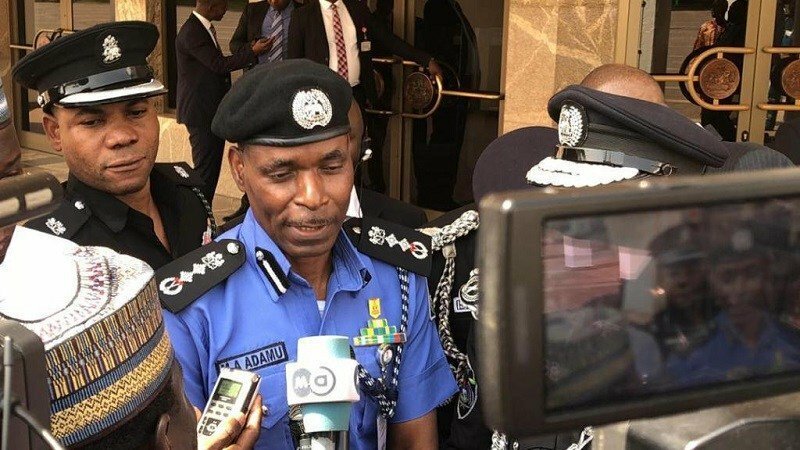 “The IGP, who described the incident as unwarranted and unprovoked, warns that under his watch, such brazen acts of impunity will not be condoned. “In a related incident, five male suspects have been arrested in Umuahia, Abia State, over an attack on a Deputy Superintendent of Police (DSP) who was patriotically defending the sanctity of the electoral system at a collation centre in Umuahia. These attacks have once again highlighted the risks and hazards inherent in policing our clime, and the need for stakeholders and government at all levels to continue to support the officers and men of the force in the discharge of their responsibilities. “Meanwhile, the IGP has commended all Nigerians, who, by their words and actions, have clearly identified with the force by denouncing these barbaric and uncivilised actions against police officers performing their legitimate duties”.